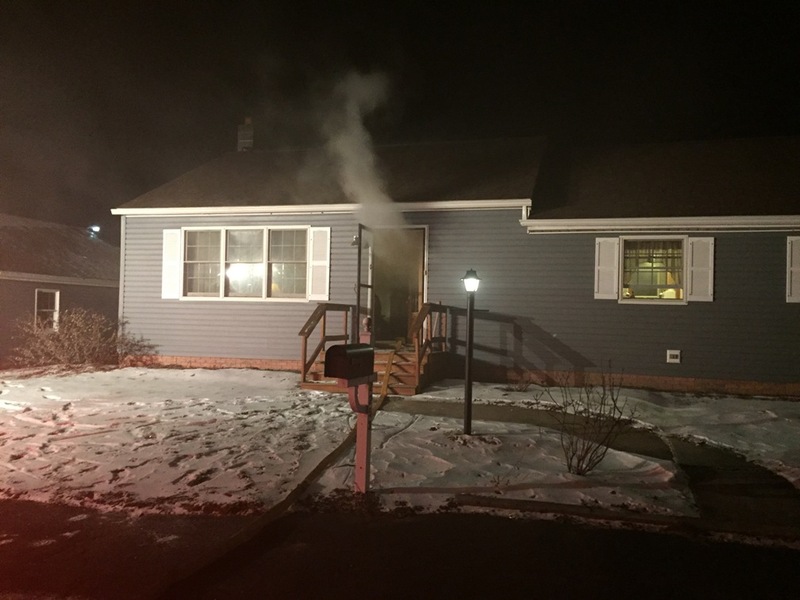 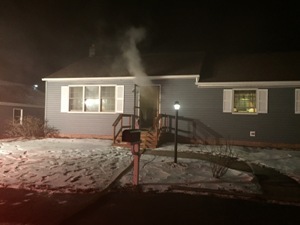 Engine 1-2 assisted on mutual aid to 2253 Coldsmith Road, Greencastle Fire Department's first due, for a working house fire. 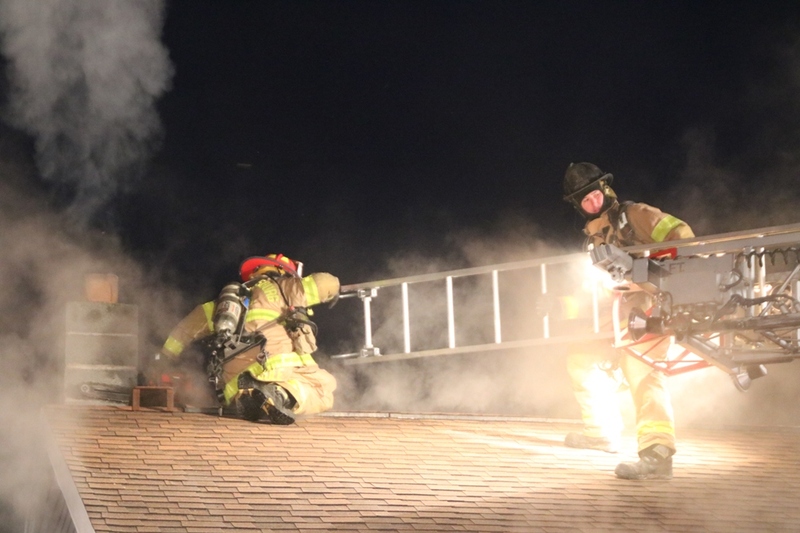 The engine arrived on scene and assisted with opening up the roof around the chimney. Crews remained on the scene for around three hours.